Lucasfilm today announced a fourth Star Wars Trilogy with Rian Johnson, the writer/director of The Last Jedi, set to helm. The Force is strong with this one! Alongside longtime collaborator Ram Bergman, who’ll produce, Johnson is set to write and direct the first of the three brand-new films. 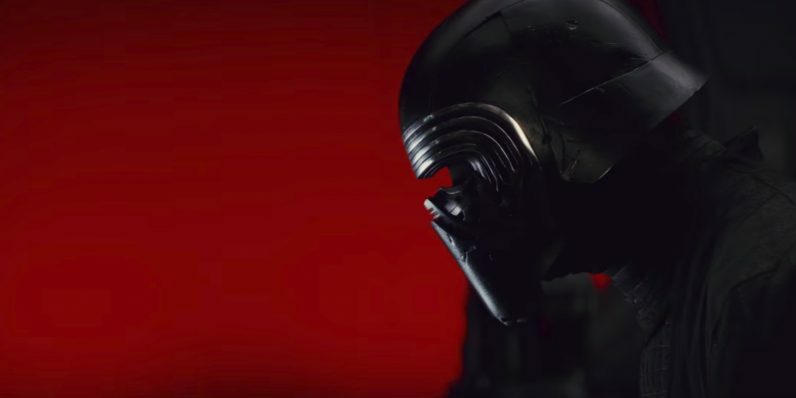 “Episode VIII: The Last Jedi,” will release this December 15th, with the following installment, an as-yet-unnamed Episode IX, set for December 2019. Today’s news may explain why Johnson isn’t involved in Episode IX, which is being directed by J.J. Abrams. The franchise is also set to make a Han Solo epic, plus another as-yet-unnamed anthology film. And now we’re getting a whole new trio of mystical warriors in space films! As mentioned, there’s not much info to go on, and the idea of meeting new characters from the Star Wars galaxy is just vague enough to give us all a healthy serving of hope. Personally, I’m hoping for an epic space opera featuring the origin story of Figrin D’an and the Modal Nodes before they got to the Mos Eisley Cantina. There’s no release date or time-frame yet, but just knowing another trilogy exists – “there is another” – is enough to give “A New Hope” to the galaxy. Okay, I’ll stop. 2017 just got so much sweeter. May the Force be with us all. Read next: Twitter claims verification isn't an endorsement. Then what is it?